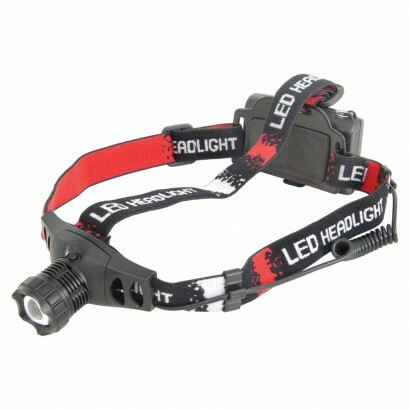 Fitted with an ultra bright 3W CREE LED, this practical head torch illuminates your activities in the dark with 160 lumens of light! 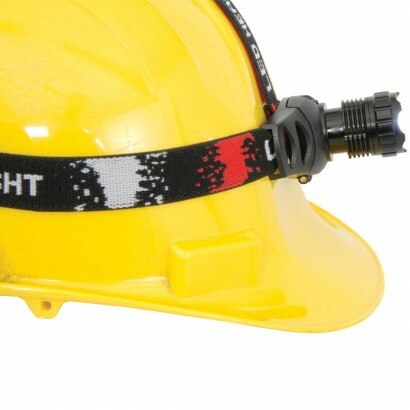 A heavy duty head light with an anodised black aluminium body, this high intensity torch has an adjustable light beam from spot to flood and three modes; bright, dim and flashing. 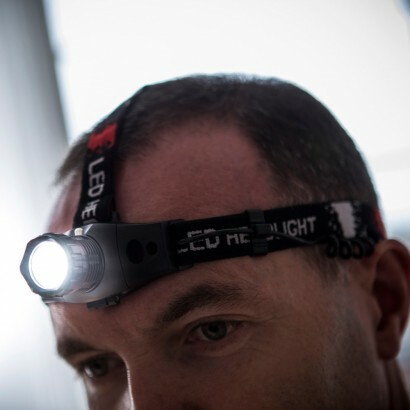 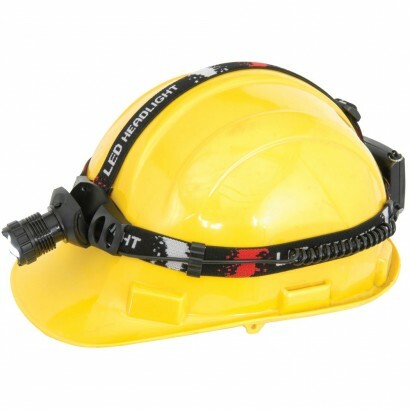 Perfect for outdoor and practical activities in the dark, this practical head torch light your way leaving your hands free to get on with the task in hand.